Are you frustrated of trying various methods to unblock blocked websites? Many schools are blocking websites to restrict the usage of internet. Don’t worry we are here to help you out with the solutions for how to unblock blocked websites at school chrome. 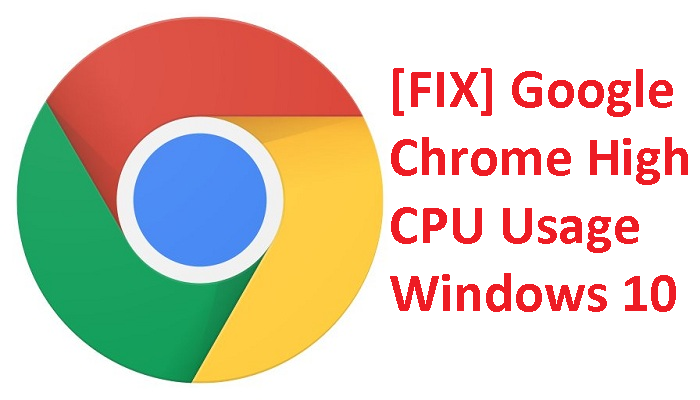 This is a special solutions guide for your chrome as it helps you to unblock websites in chrome or any other browsers. 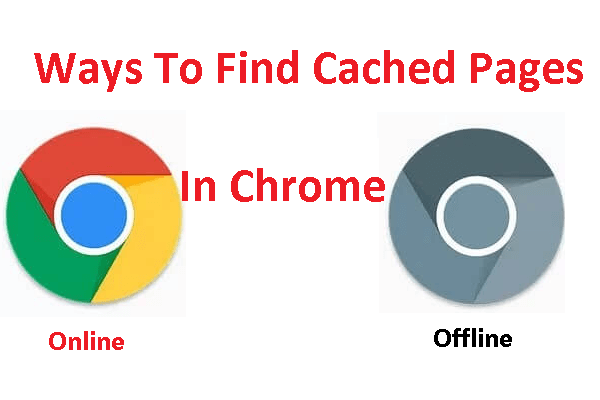 But we are providing some solutions that especially works for chrome browser. In most of the schools there is a use of internet filters to block all the websites related to games and unwanted websites. Such cases also results in blocking some of the informative websites that are required to do your homework and for gaining knowledge. We are here to help you out to unblock blocked websites online and to provide in – detail & clear steps on how to unblock a website at school. 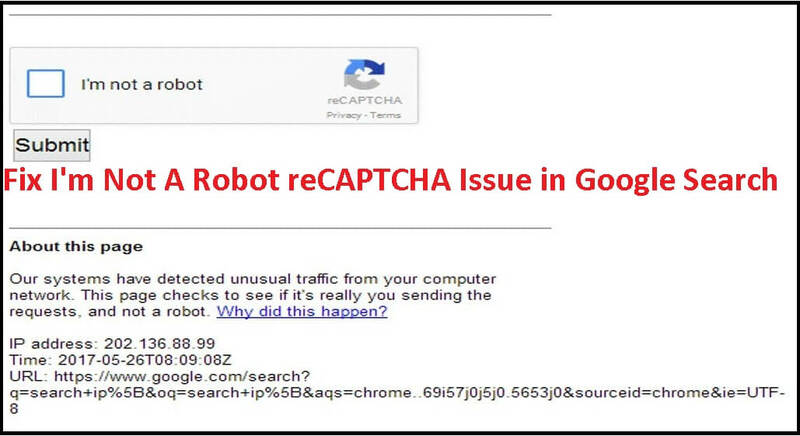 Just follow below solution steps to get access to your required website. If one of the solution doesn’t work for you then move on to the next solution. Because any one of the solution may work for the system you are using. 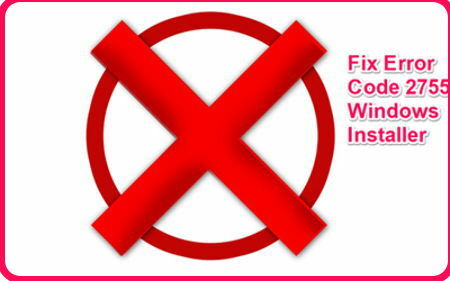 The solutions to unblock websites with appropriate steps are given for your easy understanding. Open Google chrome browser, click on the menu button of chrome which is present at the top right corner of the window. On click on the menu option, you can see options list, select settings from it. A window of settings opens on the same window, scroll down to the bottom of the window, and click on the advanced option. 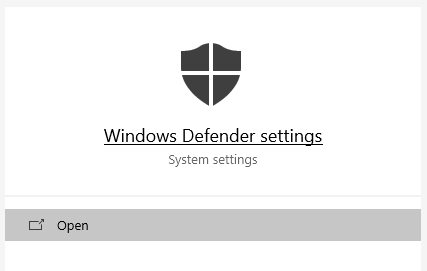 Scroll down to the bottom of the window to find the security category. Now click on proxy settings under it. A new window opens, go to security tab and click on the restricted sites option. Now, click on the sites to open the Window of restricted sites. Here from the list, select the website you want to unblock from the list and click on the remove button as shown in the figure. Next, click on close button. 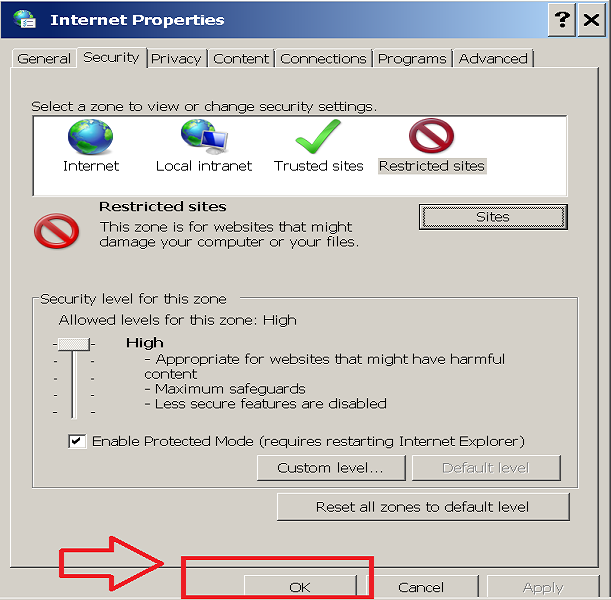 Finally, click on the OK button to close the windows of internet properties. 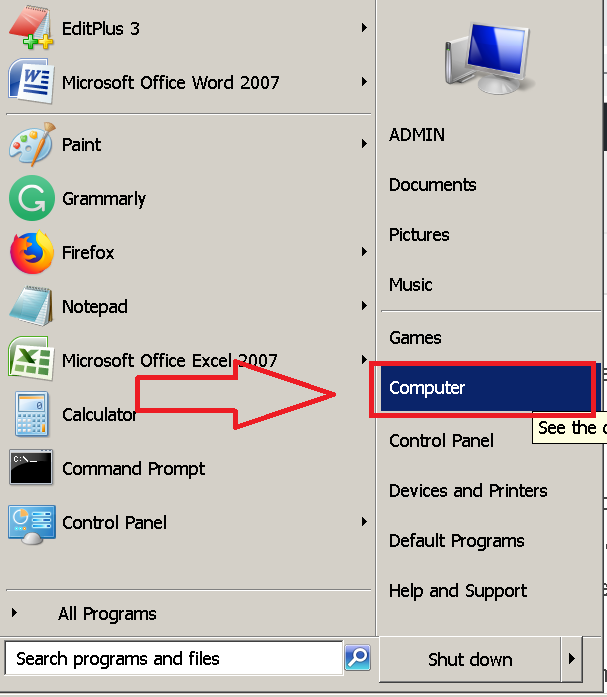 Open the computer shown on the desktop or by clicking on the windows logo key from the keyboard. 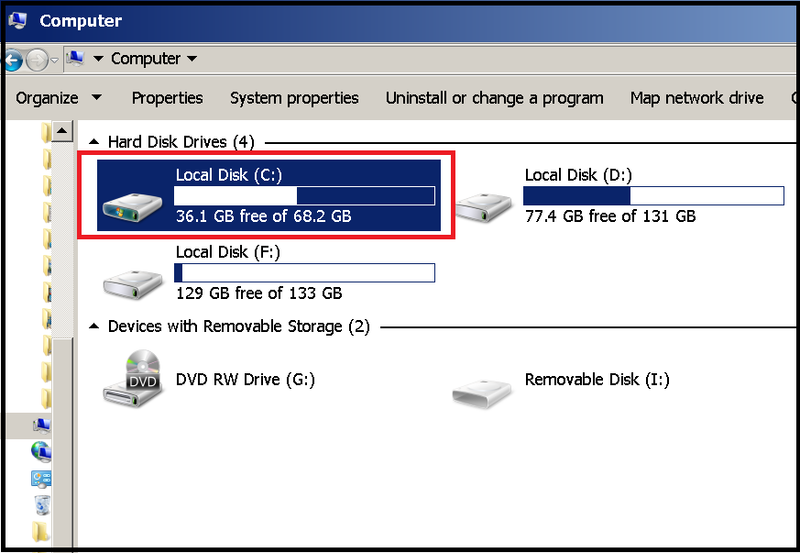 Next, click on the local disc (c:) as sown in the figure. On the next screen, search for Windows folder. 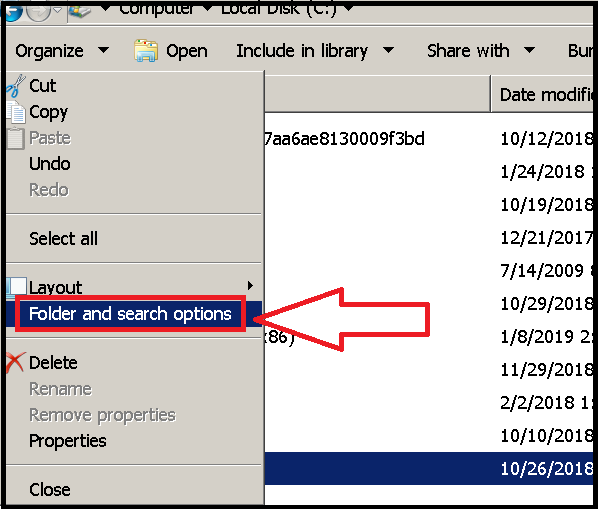 If not found, go to organize > folder and search option > next click on view as shown in figure > now click on show hidden files, folders & drives option as shown in the image. After getting into Windows folders, search for system32 folder and click on it. 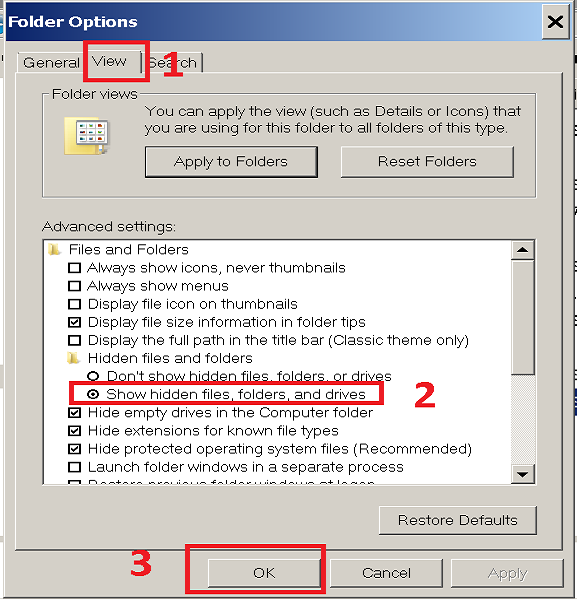 Now, click on the drivers folder as shown in the image. Here, go to ETC folder. 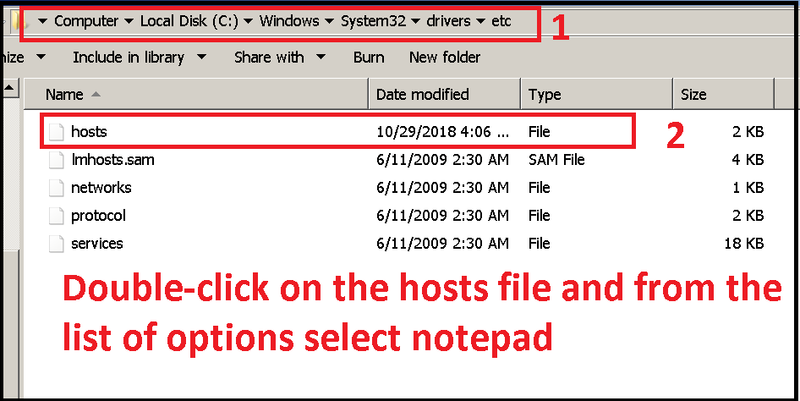 Now, double-click on the hosts file and from the list of options choose Notepad. Finally click on enter button from keyboard or ok button using mouse pointer. Search for the website url in the file and on selecting the entire url delete it. Simultaneously, click on ctrl + s to save the changes and close all the windows. Relaunch the chrome browser and try to open the required site. Hope, now the website opens without any restrictions. In case, if you don’t find the blocked website in the hosts file move on to the next solution. VPN stands for Virtual Proxy Network that allows you to connect your system or devices to another network with a secure connection using internet. Hence, this will allow you to access blocked websites with ease. Mostly people uses VPN to unblock a website that are not accessible in certain countries. However, the same process can be used to unblock blocked website at school. The VPN is same as a tunnel that will convert your data completely into value of a garbage, so that no one will identify it. There are many VPN services that are available over the internet at low/free of cost. Pick one of the VPN service and enjoy the non-stop internet experience. Some of the top most VPN services available are Express VPN, PureVPN, HideMyAss, VyprVPN, NordVPN, PIA (Private Internet Access). 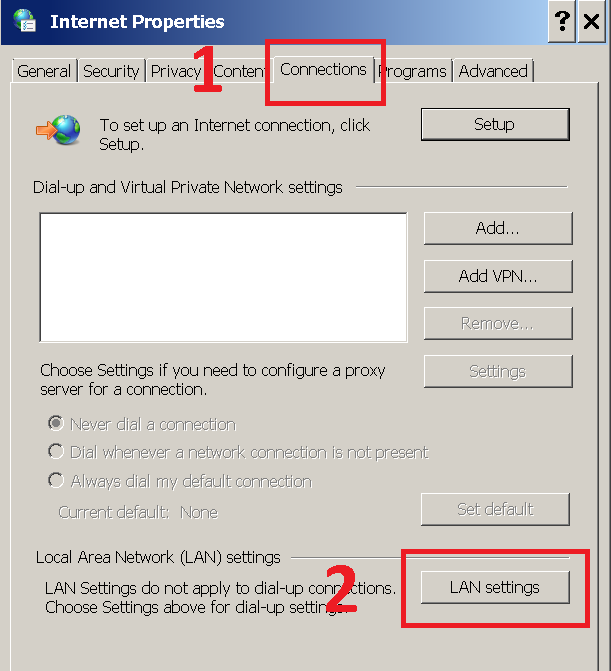 Choose one of the VPN service, follow the instructions to setup and to enable VPN service in your system. For your better understanding, we are here to provide you the clear explanation of setup and process with clear steps. 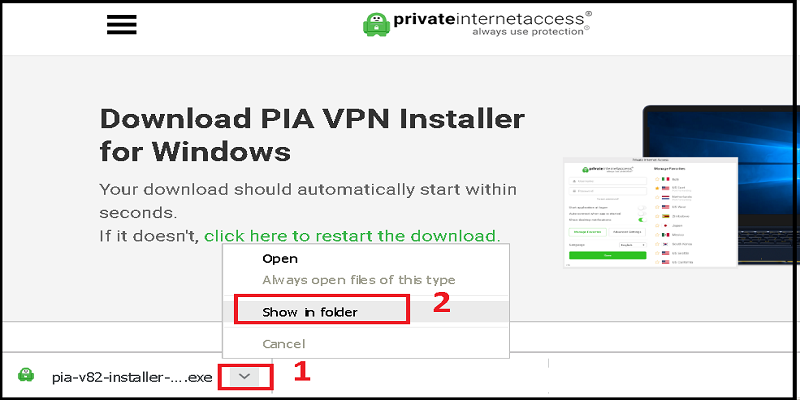 Download the PIA software using following link https://www.privateinternetaccess.com/installer/download_installer_win. The download starts within few seconds. 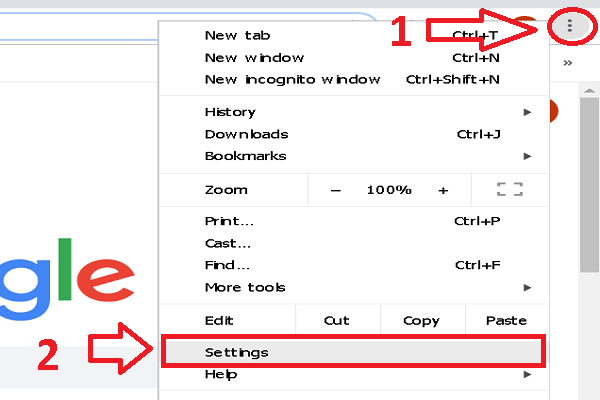 After completion of the download, navigate to the bottom location of the download in the chrome browser and click on the arrow mark to open list of options as shown in the figure and from the list of options, select shown in folder option. 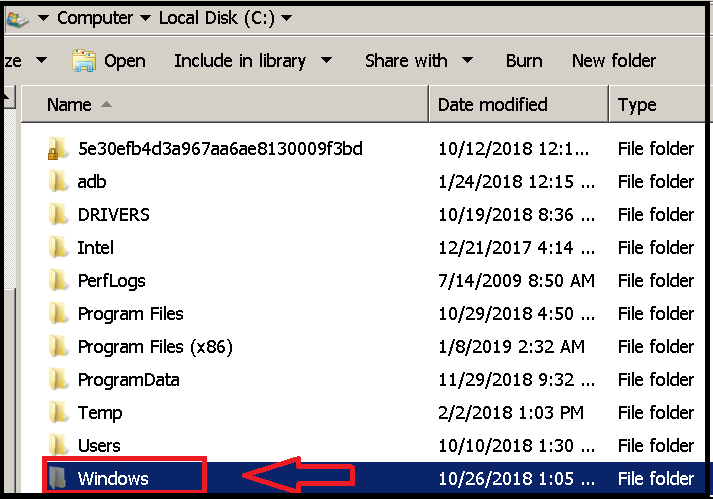 Now, right – click on the downloaded file & choose Run as administrator option to run the file with administrative privileges for complete installation. 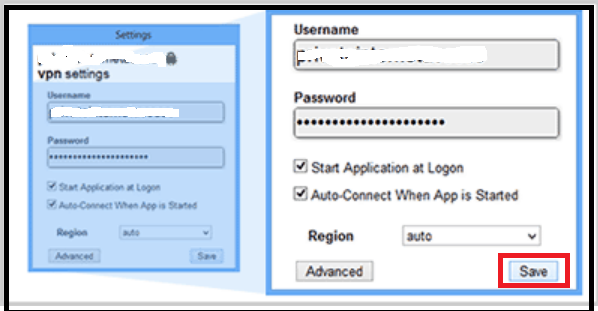 A window will pop-up asking for administrative password for some of the systems, so type correct password and click on Yes button to start the installation of VPN. Generally for all the systems, pop-up window asks for confirmation, you just have to click on Yes button. You have to follow the installation steps for completing the installation of Private Internet Access (PIA). After successful installation of PIA. Enter the login details that you have received in your email. You can choose the region or can make it auto for automatic selection. You have to up-tick the boxes, if you want to make it as start-up and to auto-connect after opening the PIA. 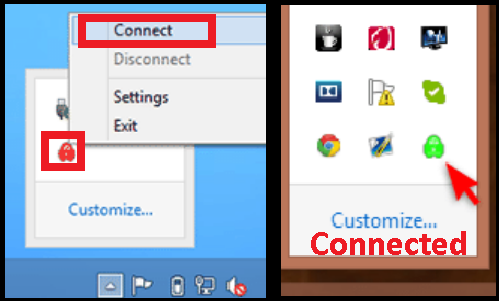 Now, you can connect with PIA by going to the task bar, Right – click on the icon of PIA, click on connect. After turning the icon color to green. You can browse easily and anonymously. When the institution, schools, or offices blocks or restricts particular websites. Sometimes, you are in need to access those websites and in such situations proxy websites are the best way that enacts as a rescue solution for you. There are many proxy website available online but we are using below website for your reference. You can choose any proxy website and follow the same process as all of them has only single step to get access to the website. But don’t forget that this is not the best way to unblock a website as it is not safe as VPN. The proxy website will hide the blocked site from ISPs and gives access to blocked website. 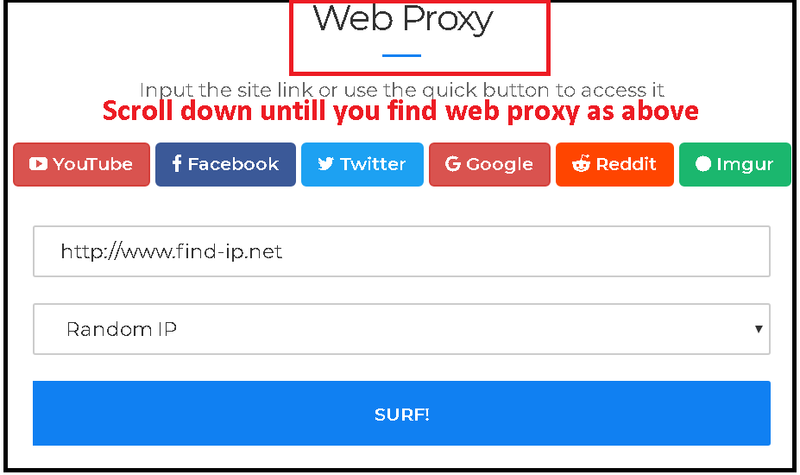 Copy & paste the given website link https://www.my-proxy.com/ on your search bar or url bar and press enter button. Scroll down the web page until you find the heading Web Proxy as shown in the figure. Copy the website url that is block or has restricted access and paste it on the space provided. 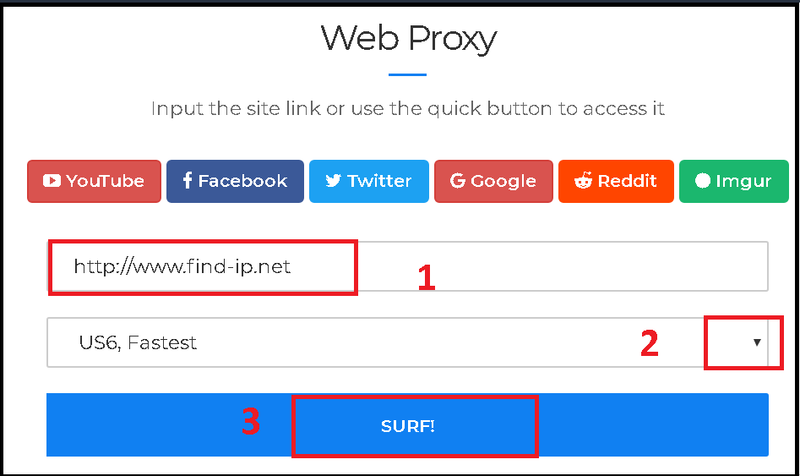 Now, choose the IP as per your wish or leave on Random IP and click on SURF button. A new window opens of your required website without any block or restrictions and now you can do the work. 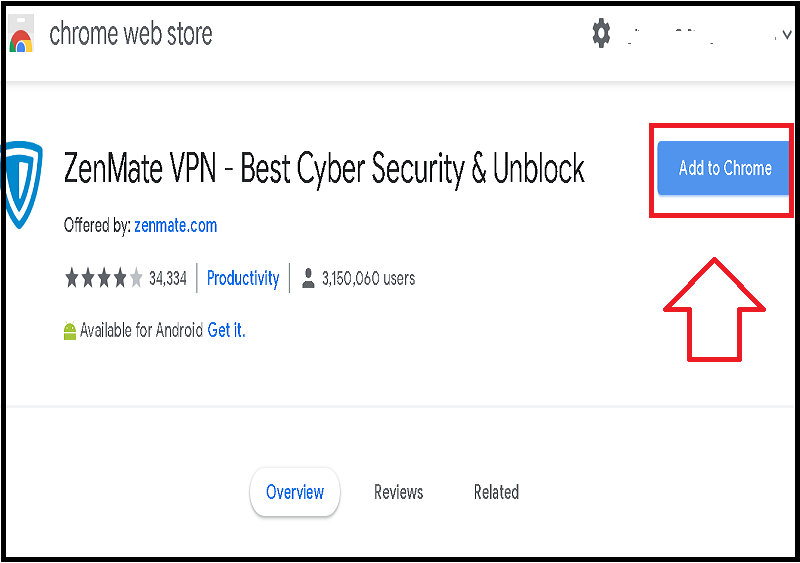 The zenmate is one of the chrome extension that works fine to unblock a website. You have to disable, any active VPNs, web filters firewall and antivirus if they are running in your system. 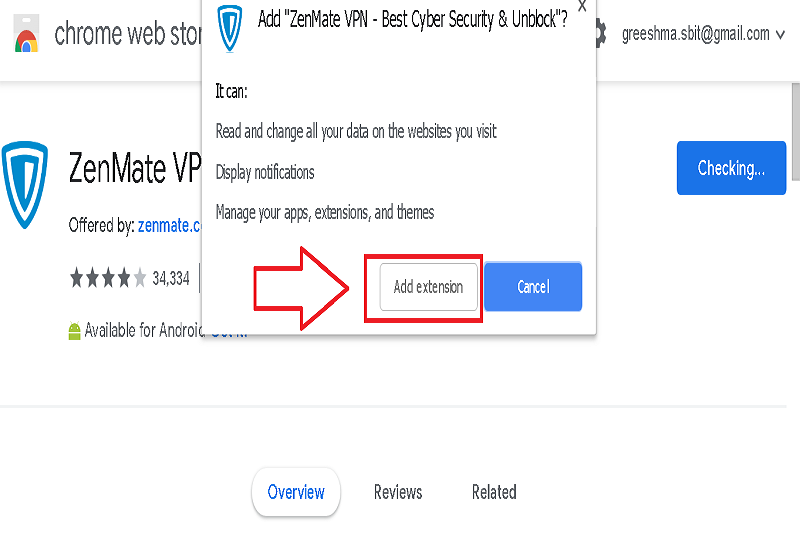 Copy and paste the website url https://chrome.google.com/webstore/detail/zenmate-vpn-best-cyber-se/fdcgdnkidjaadafnichfpabhfomcebme?hl=en in your chrome web browser. The zenmate extension is available for firefox, search for it and find the appropriate link to get the extension. Click on add to chrome button option as shown in the figure. A pop-up dialog box opens, select add extensions button. You have to wait until the Zenamte is added as extension. Now, you can see the extension next to your chrome browser url as shown in the figure. Click on it. 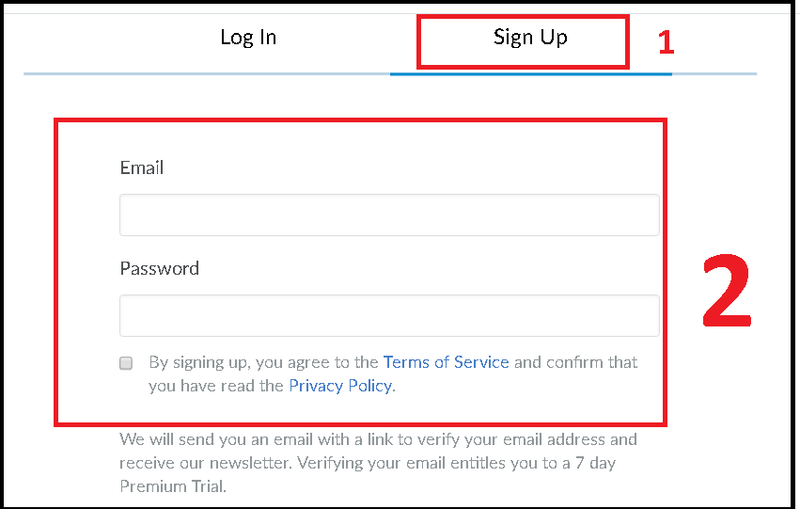 A new tab opens, click on sign up option and you have to enter email id, password, and click on sign up button as shown in the figure. Finally, zenmate is added to as the chrome extension in the system / computer. 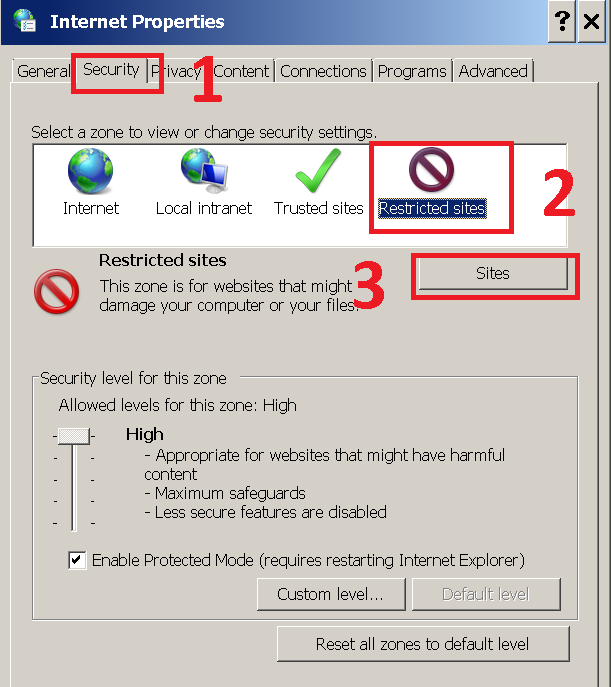 Try to open the blocked websites, hope this helps you to access the blocked websites. Note: In some of the situations, the Zenmate is also unable to unblock some websites. If this solution doesn’t work for you move on to the next solution. 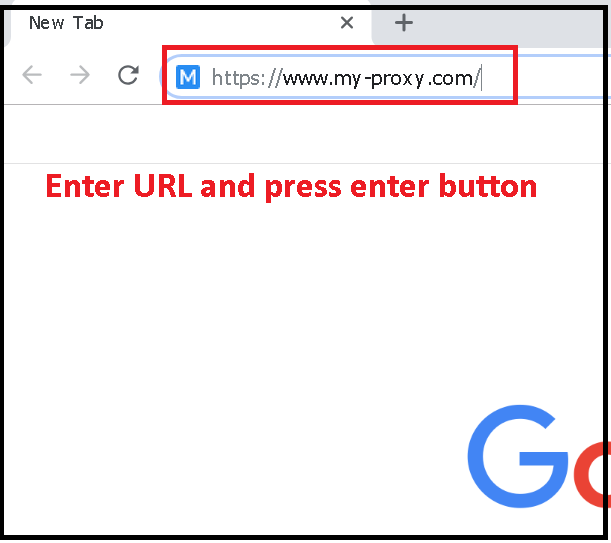 In some of the cases, setting up the chrome proxy will help to get access for the blocked websites. So, follow the below given steps to get access to the blocked or restricted websites. 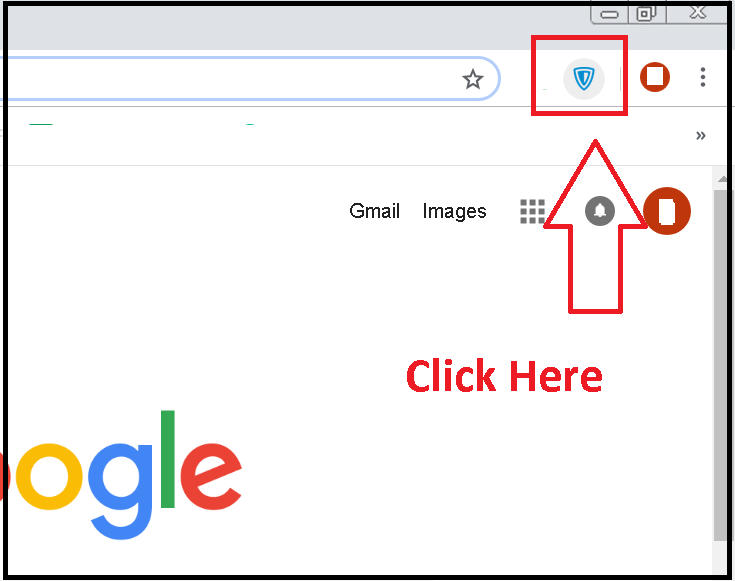 Initially, launch the chrome browser and click on the menu with three dots as shown in the figure. Navigate to settings options and click on it. Now, scroll down to the bottom and click on advanced option as shown in the figure. 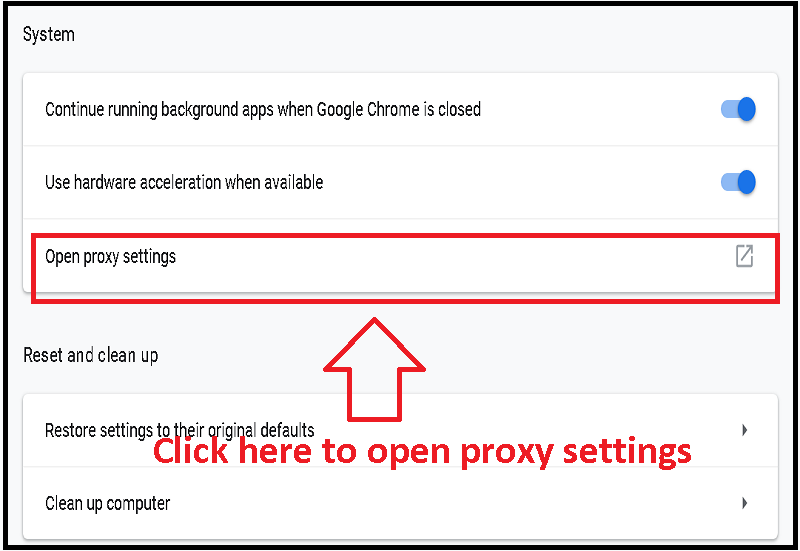 Click on open proxy settings under system category as shown in the image. 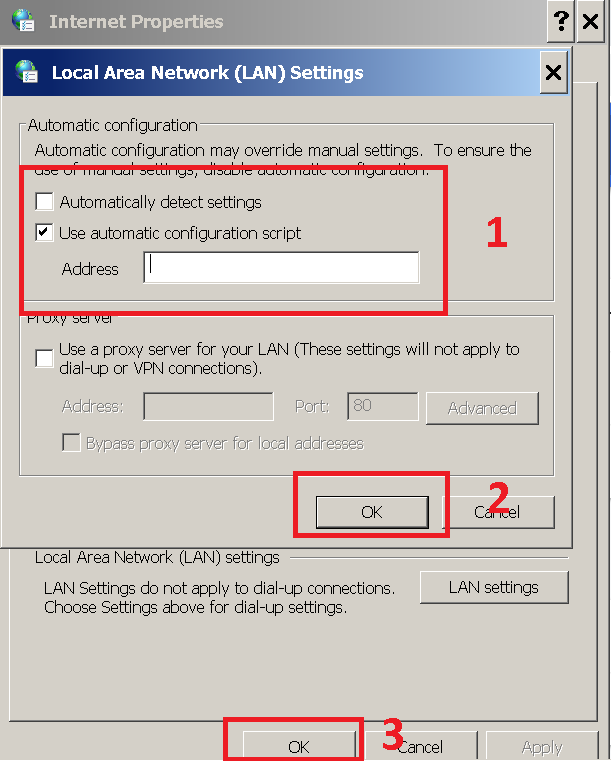 A new pop – up window of internet options opens, click on connections tab and click on LAN settings. Now, de – select the box parallel to automatic detect settings and uptick in the box parallel to use automatic configuration script. Now, in the address section enter your proxy server’s IP address which you have received through your email. Finally, click on the OK button to save the changes made. Click on ok button on Internet properties window. Follow the same procedure to disable the proxy service. The Tor is also one of the effective way to use the blocked or restricted websites with ease. Go to the given link https://www.torproject.org/download/download.html and download the TOR in your system. Now, click on the downloaded file to extract files to a destination folder. Here, go the folder where you extracted TOR and open it. Now, double-click on the Start Tor Browser option to open it. Finally, you are able to visit the websites that are blocked in your school or institutions with ease. SodaPDF is the online free service that helps to download the web page directly without accessing it. This only works for text websites to get access to the information. Enter the URL that you want to get the information in the form of PDF and click on GET PDF. You will get the PDF file, open it and do your work. This only helps to read the information as a pdf file. Hola is the better VPN to get access to the blocked websites. This is also better than Betternet, so we will know the steps to use Hola VPN. 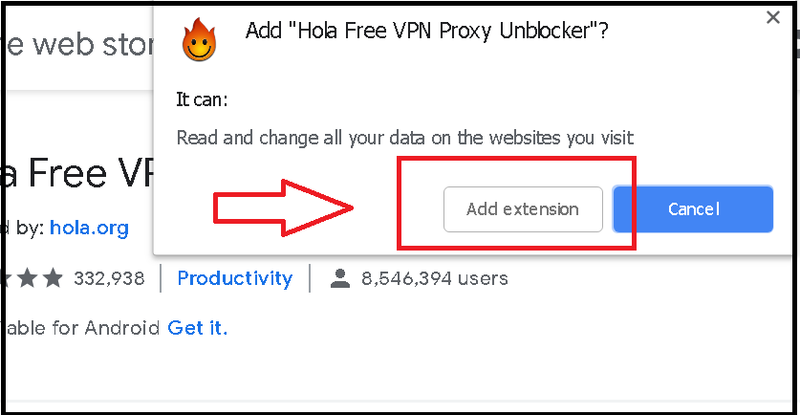 Go to the Hola link https://chrome.google.com/webstore/detail/hola-free-vpn-proxy-unblo/gkojfkhlekighikafcpjkiklfbnlmeio?hl=en to add extension to chrome. 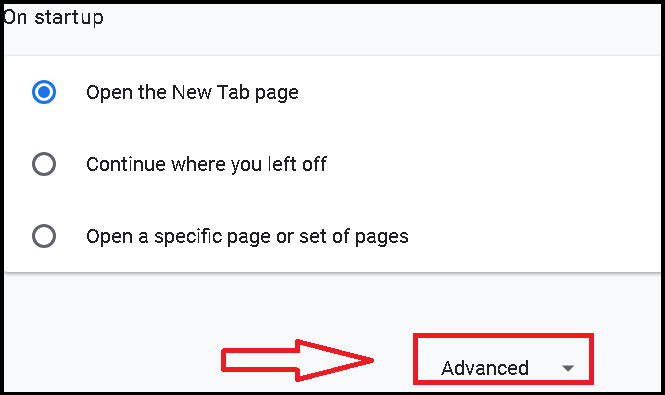 You have to click on add to chrome option as shown in the figure. Now, you will get a pop-up window, click on add extension option. 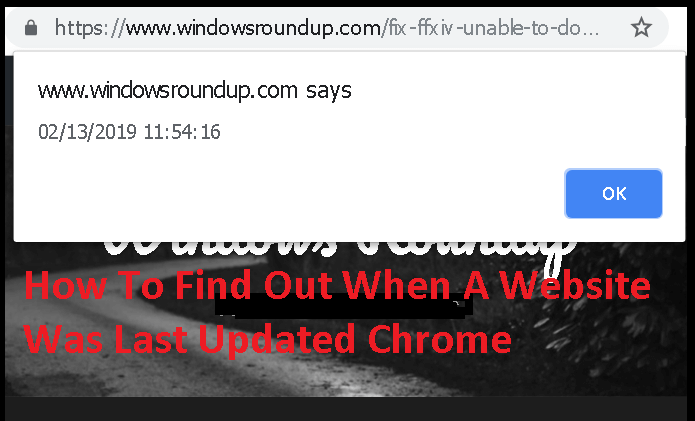 It takes few minutes to add the extension to your chrome browser. After installing you can see the extension icon of Hola parallel to the address bar. You can click on the Hola icon and change the country to get access to the restricted other country websites. There are many countries options you can choose from but on default it uses United States (US). Now you can get access to the free blocked websites. On upgrading, you can get access to all the blocked websites. 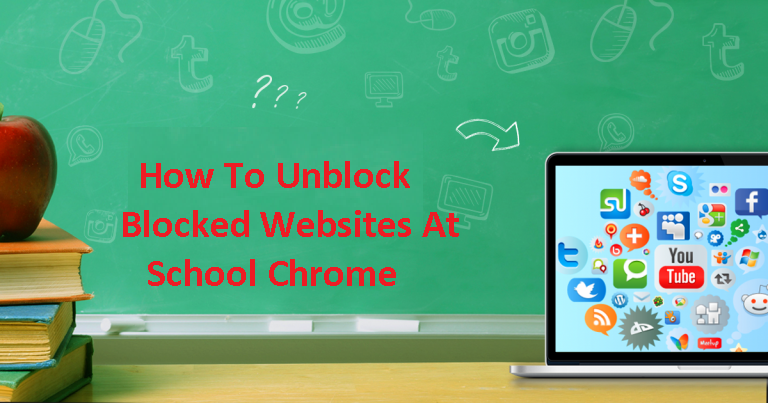 We hope that the solutions regarding How To Unblock Blocked Websites At School Chrome worked for you to get access to the blocked websites. However, we have provided all the solutions to get access to the blocked websites at your school, institutions, and office. We hope you use in the right way to gain knowledge and we are always happy to help you in this direction. Do you know any other way to unblock the blocked websites? Share it with us in the comment section as sharing knowledge will fulfill someone requirements. In case, if you have any queries or doubts regarding the solutions or do you have any queries related to errors of your system. Get in touch in the comments section, we are always happy to help you.